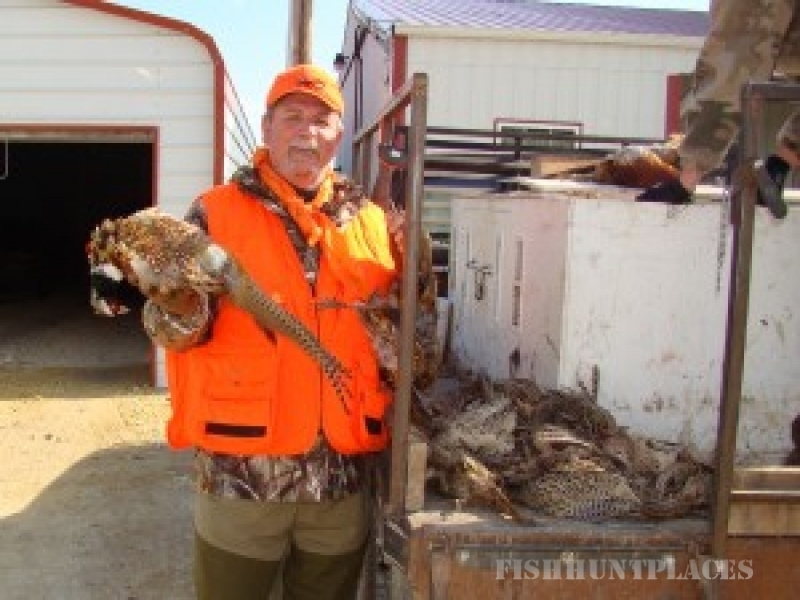 Quail Quest Hunting Lodge is located in Hunter, Kansas. 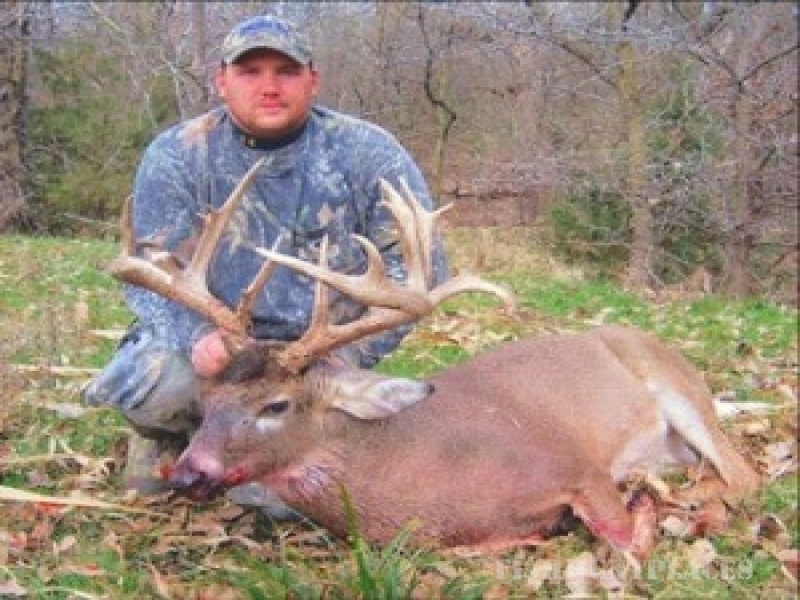 Offering wild bird and whitetail deer hunts. 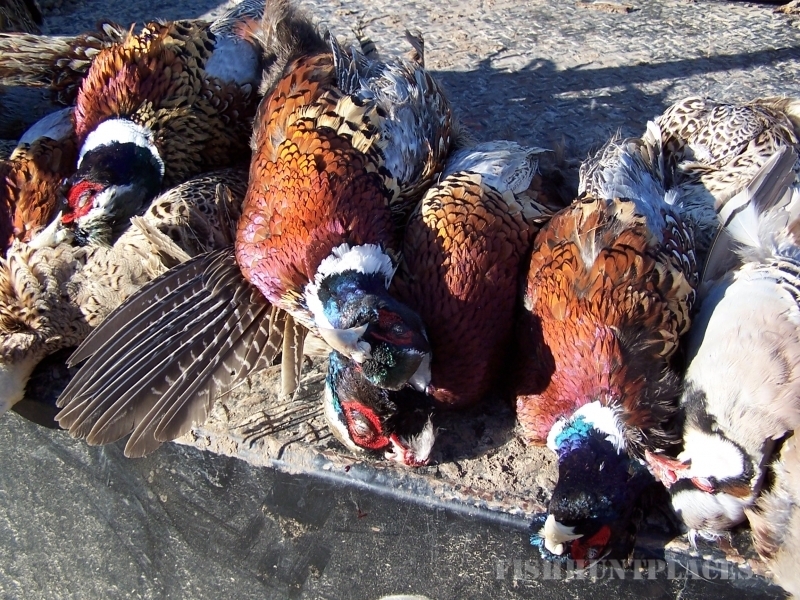 This includes hunting quail and pheasants, as well as deer hunting. 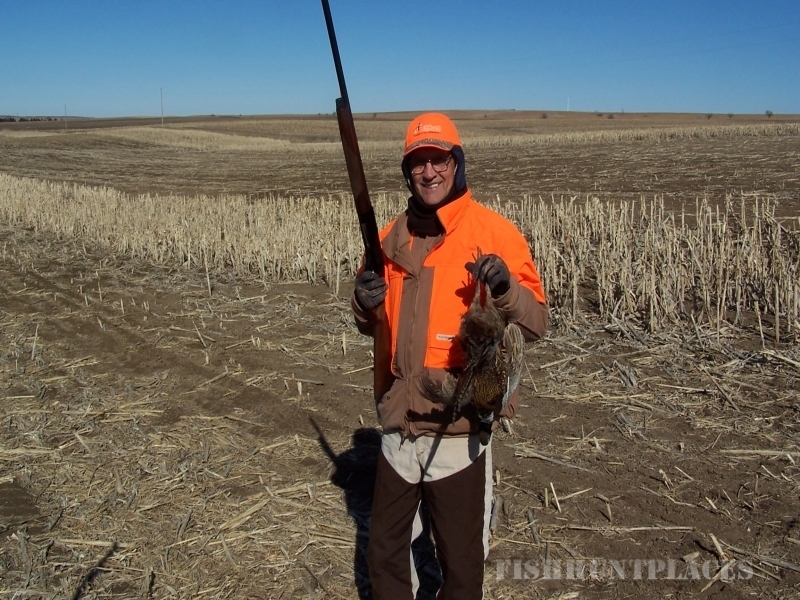 Come join us by reserving your hunt with Quail Quest Hunting! We take pride in treating you like family and providing you with the best hunting experience the Midwest and Kansas has to offer. 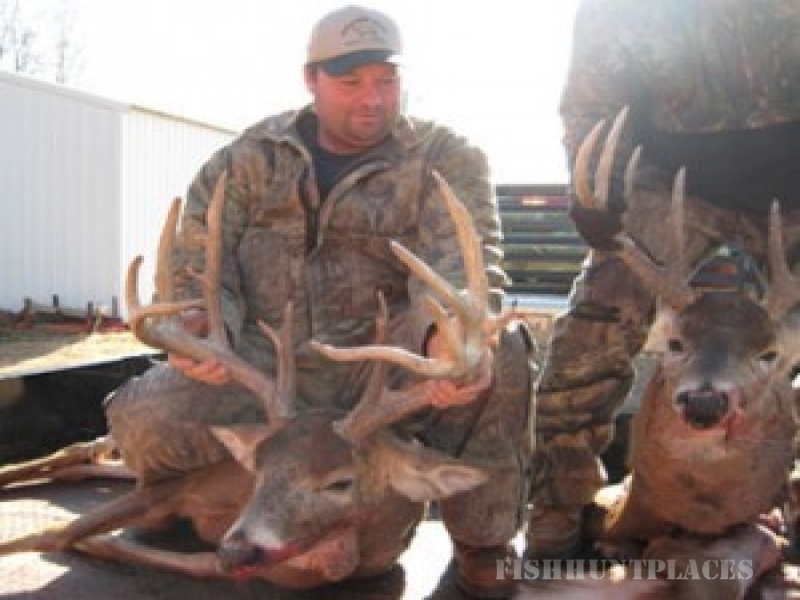 We have several different hunting packages to choose from.